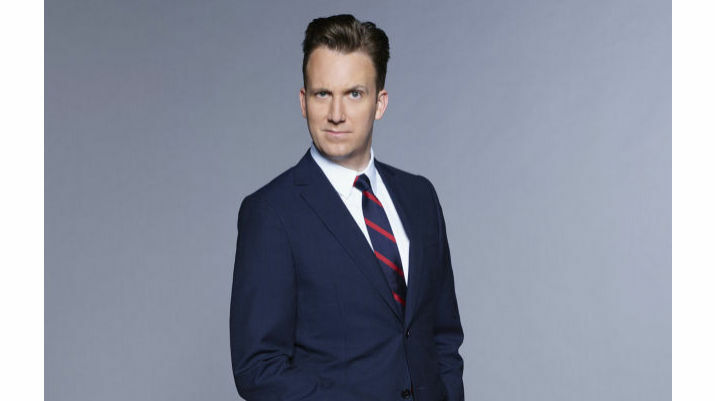 Jordan Klepper will be bringing his Daily Show persona to 11:30 p.m. with a new late night talk show premiering this fall, it was announced today by Kent Alterman, President, Comedy Central. The Daily Show companion will air Monday-Thursday at 11:30 p.m. ET/PT, beginning this fall. “Jordan’s talent has become so increasingly obvious it would take a real fool to not offer him this opportunity,” said Alterman. Klepper was hired by Jon Stewart to join The Daily Show in 2014 and continued on to become the senior correspondent under Trevor Noah where he has defined himself with both his studio work and segments in the field, ranging from his multi-part series exploring the reality of being a “Good Guy with a Gun” to his field pieces at Trump rallies which have garnered millions of views. The Man From U.N.C.L.E. : The Complete First Season – The 1st successful spy show on American televison comes to DVD!